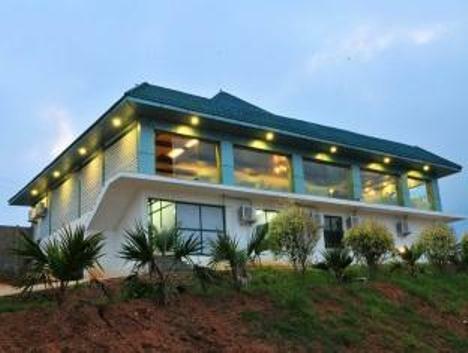 Lying amidst the unexplored beauty of Silent Valley National Park Vision Nature Resort is a thing of beauty. 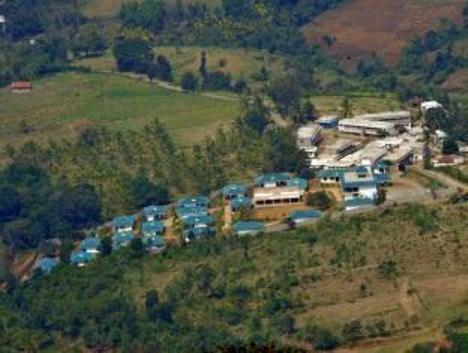 The resort lies away from the deafening noise of the city tucked away on the foothills and is 50 km away from the airport. Everywhere the eye goes wide expanse of beauty meets the eye living at this resort. 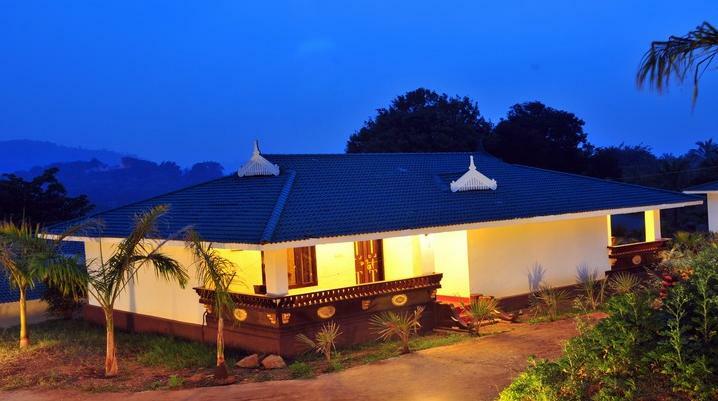 The resort is spread over 4 acres and is home to natural flora and fauna. 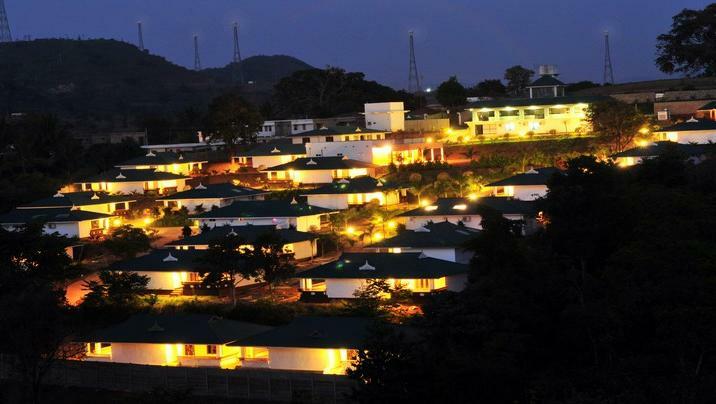 The wide expanse of greenery is a great accompaniment to your stay along with a host of services offered at the resort. The hotel has a large pool for you to practice your moves in or just enjoy a lazy swim in. Other recreational options include a children’s playground and camp fire area. One can bath in the glory of Ayurveda and refreshing massages at the resort’s local massage. Yoga can be practiced with devotion in the practice room with an experienced trainer. 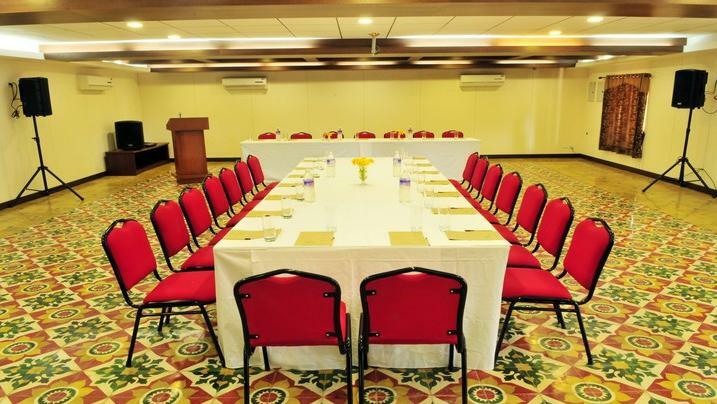 The resort meets all your conference needs through its conference hall that can accommodate up to 200 persons easily. Other services offered include doctor-on-call, parking on site, laundry services, airport and railway station transfer (chargeable), currency exchange and travel desk. The hotel has 40 rooms categorized as Premium Villas and Luxury Heritage Villas. All the rooms are air conditioned and come with round-the-clock room service. An in-house restaurant is also on site. Premium Heritage Villas are truly a site to behold. These private accommodations come with a private entrance accessible only to the guests. 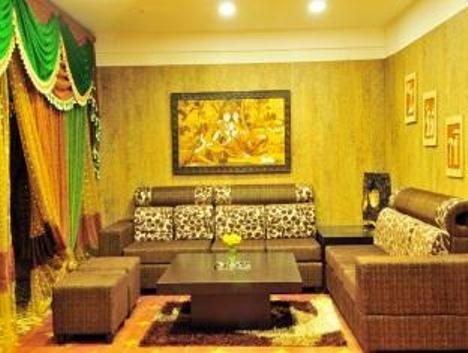 These villas comprise of 2 bedrooms along with a living room. The scenic beauty surrounding the villa is best enjoyed by sitting in the balcony and taking in the fresh air. 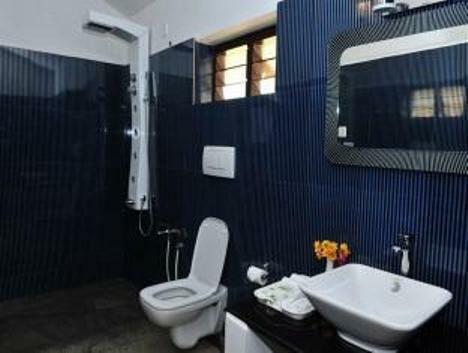 The various amenities offered are LCD T.V with satellite connection, tea/coffee maker, telephone, mini bar, hairdryer, daily newspaper and mineral water. The attached bathroom comes with a bathtub, shower, toiletries and running hot/cold water. Luxury Heritage Villas are a sight to behold with their contemporary décor and splendid view of the mountains from the large windows. 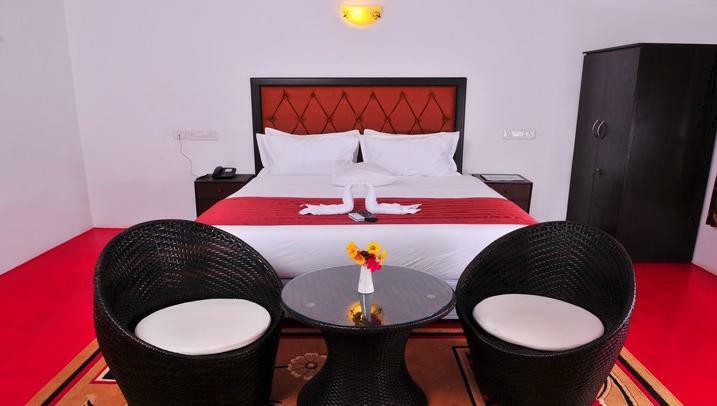 The rooms are nicely furnished and quite spacious and the attached balcony offers magnificent views to please the yes. 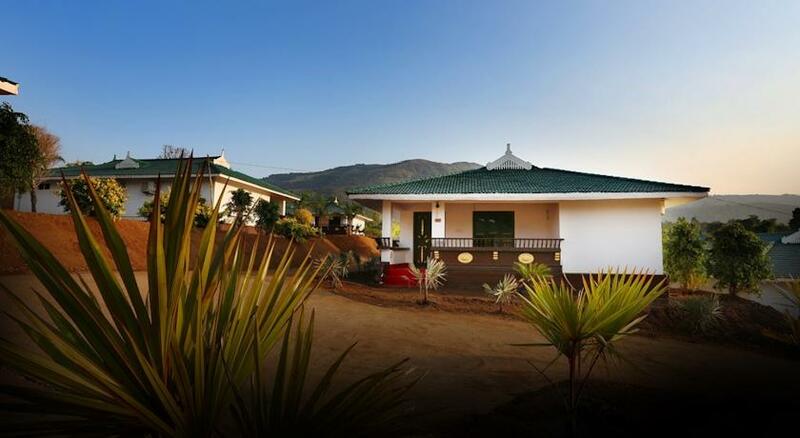 The villa comprises of 2 bedroom and bathroom. 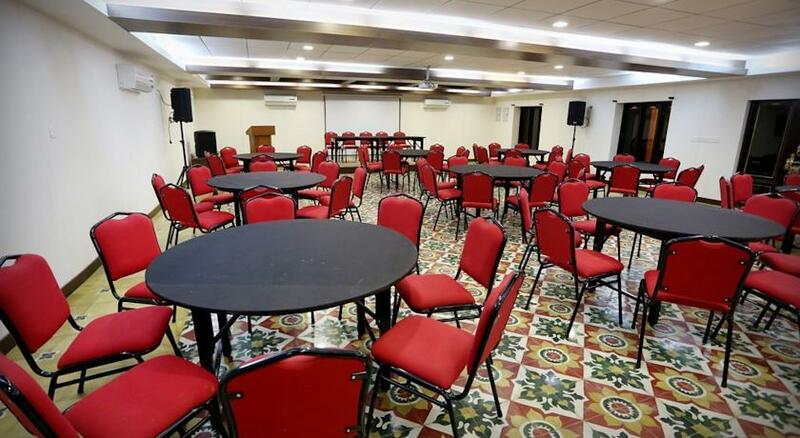 The various facilities offered are tea/coffee maker, satellite T.V, hairdryer, daily newspaper and mineral water. 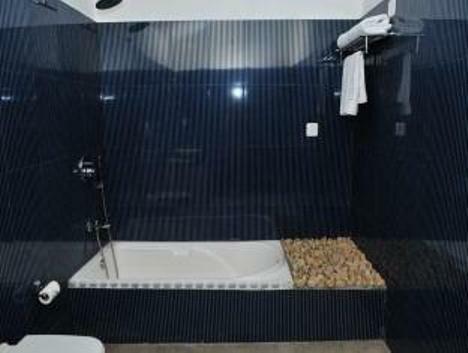 The attached bathroom comes with a bathtub, hot/cold water and bathroom supplies. 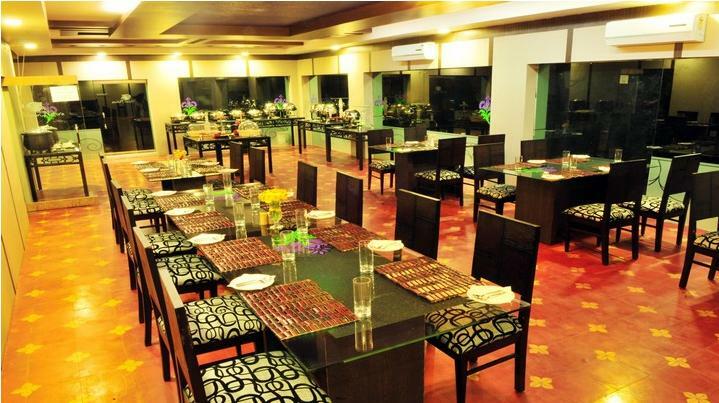 The in-house restaurant is a dining place that is truly divine to behold. 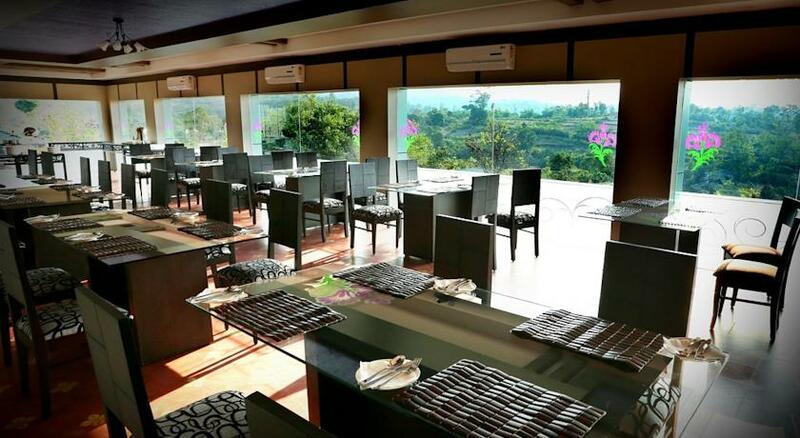 The restaurant’s wide windows overlook the wide expanse of the hills which are a sight that takes your breath away. The food is served by a courteous staff and prepared with carefully selected ingredients. 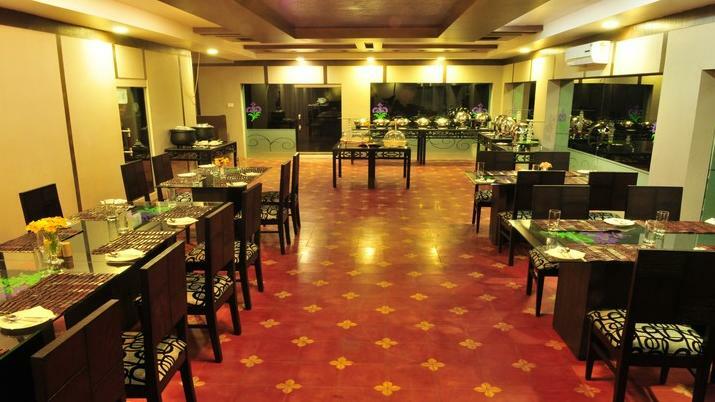 The chefs are experienced in their fields and serve a wide variety of to satiate every palate.